For in-store inquiries, use sku #1541153. 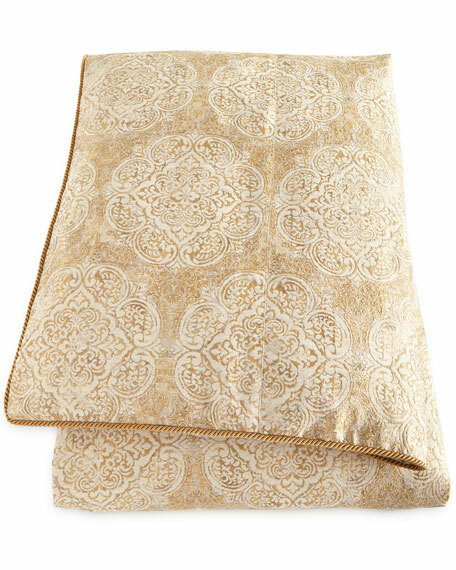 Framed Medallion Pillow with Tassel Trim, 20"Sq. Ruched Velvet Neck Roll Pillow, 7.5" x 17"